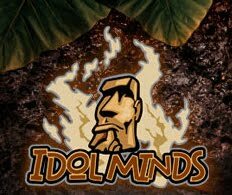 Idol Minds is seeking a mid-level programmer to perform animation related programming tasks on an upcoming title. We have immediate positions available for full time employment. The people we're looking for are well organized, detail oriented, and enjoy working in a relaxed team atmosphere. If you are a talented and highly skilled individual with a passion for playing and creating exciting games, we would like you to work for us.